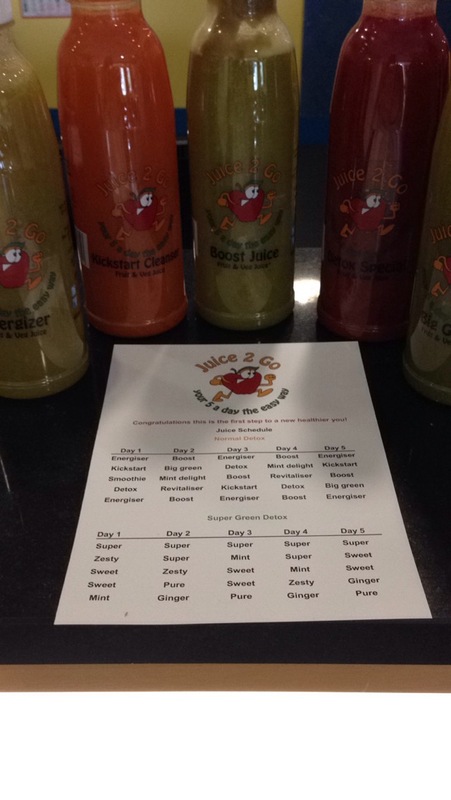 This week I teamed up with Juice 2 Go to try their range of healthy fruit and vegetable juices. I had been feeling a little under the weather lately and wanted to make sure I was getting tons of the good stuff. 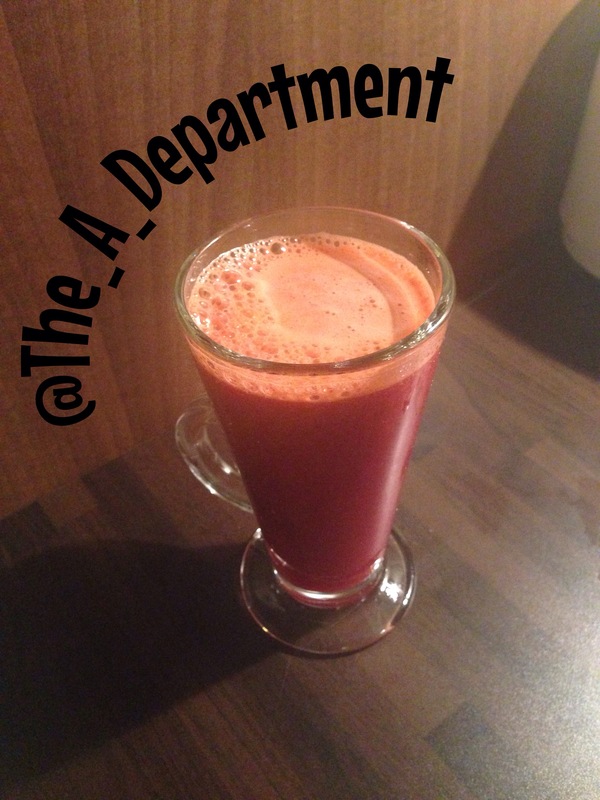 Juices in the “Normal Detox” are made into a variety of combinations using mixes of beetroot, ginger, lemons, kale, cucumber, lime, pineapple, carrot, spinach and more. One of my favourites was the Energiser – a mix of apple, pineapple, cucumber, lime and avocado. Delish! Dave was a big fan of the Kickstart Cleanse juice with apple, carrot, lemon and ginger. And there was even a “dessert” type option in this Strawberry Smoothie with strawberries, banana, orange and low fat yoghurt. 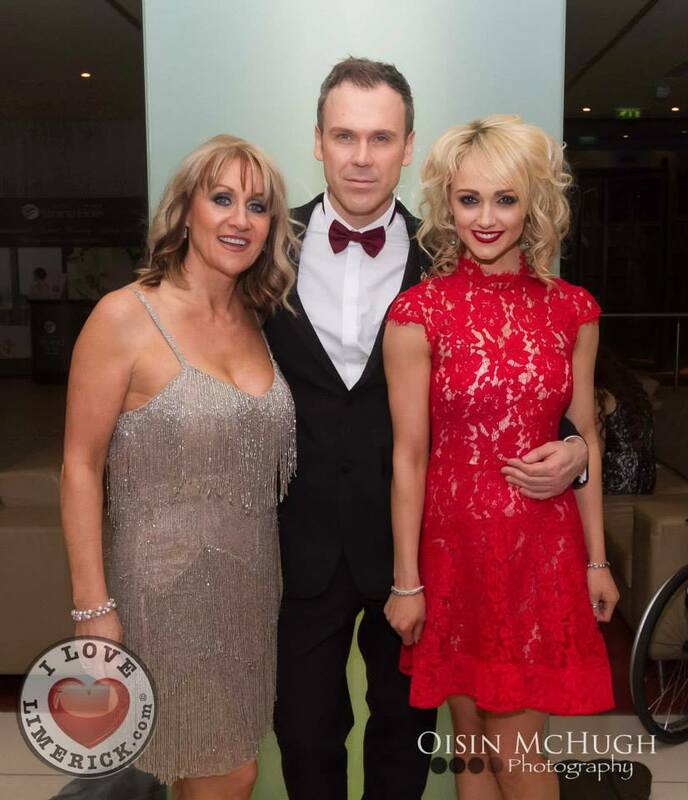 As I mentioned – we opted to use the juices to ADD to meals but they are predominantly used for juice detoxes – a perfect way to allow the body a fresh start. 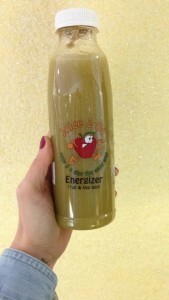 The three and five day juice only detox can be tough but I HAVE done the 3-day previously and it is totally doable. Plus you literally feel AMAZING afterwards. 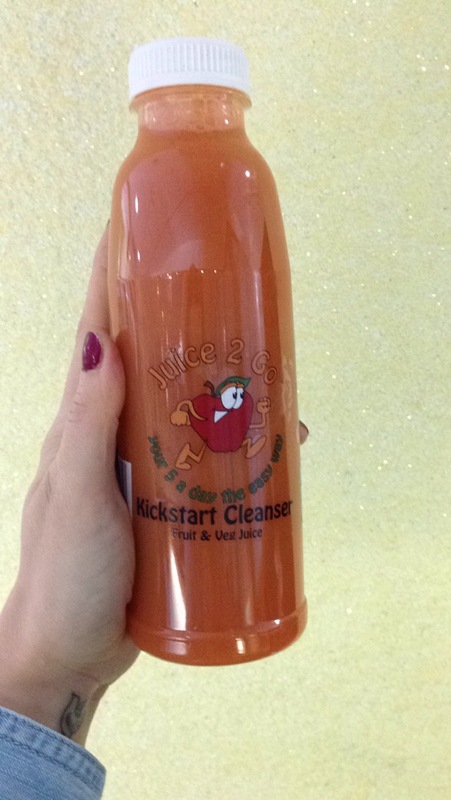 If you are thinking of giving juicing a go – give them a try. Ordered online and delivered to your front door! Easy peasy. 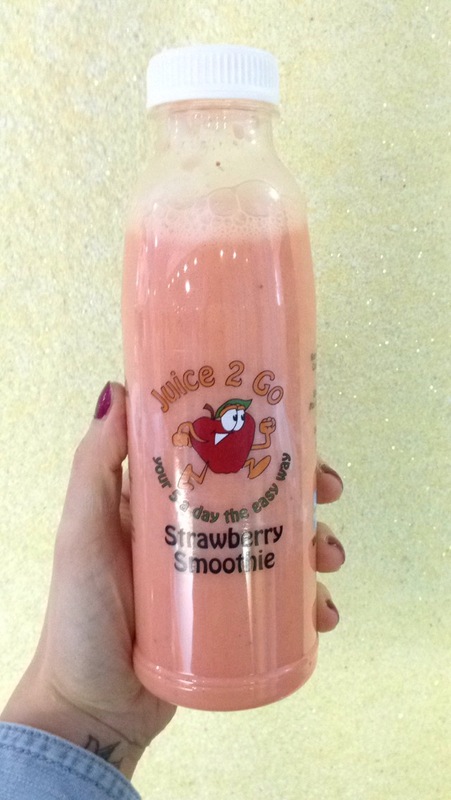 Just head over to the JUICE 2 GO WEBSITE and place your order! Don’t forget to check out their FACEBOOK PAGE.